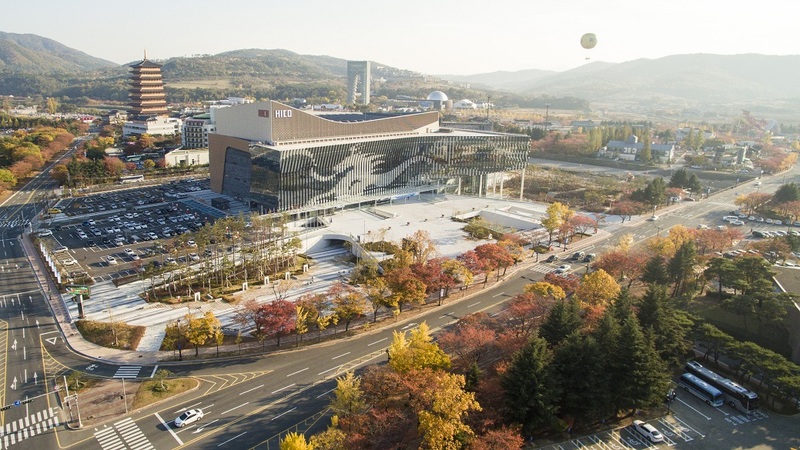 Gyeongju Hwabaek International COnvention center (HICO) is the convention venue, located in Bomun Lake Resort Complex which is the representative tourism complex in Korea. Hwabaek was the name of the council of aristocrats who ruled Korea for 1,000 years (57 BC–935 AD). 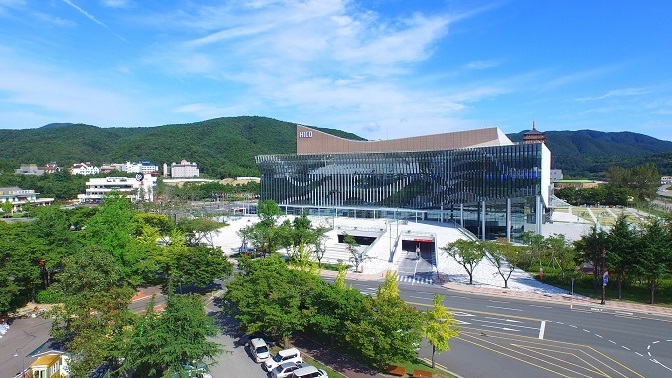 HICO is composed of 17 meeting rooms including Convention Hall(3,421㎡), an exhibition hall(2,273㎡), and an outdoor exhibition space(4,000㎡). 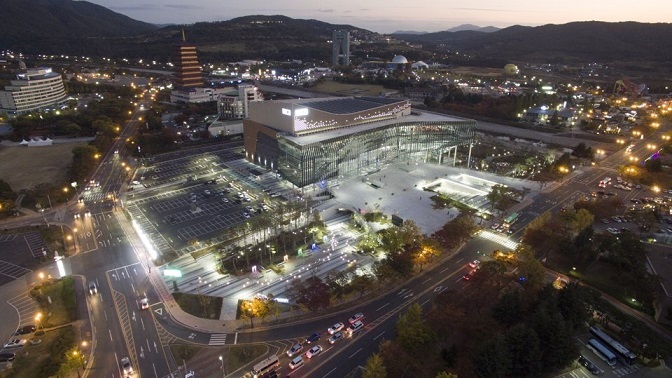 There are abundant accommodation and tourist attractions including ‘Sukguram‧Bulguksa’, ‘Gyeongju Historic Area’, and ‘Yangdong Traditional Village’ which are the Unesco World Cultural Heritage Sites, near HICO.